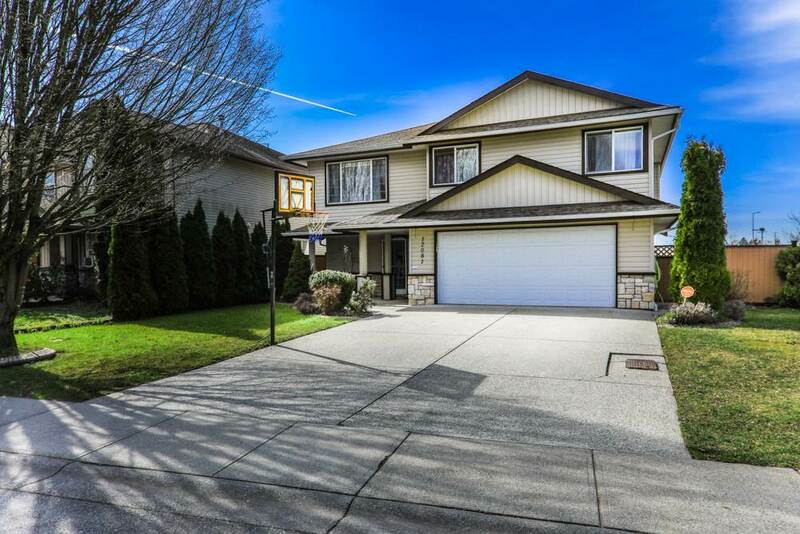 PRIME WEST MAPLE RIDGE FAMILY HOME! 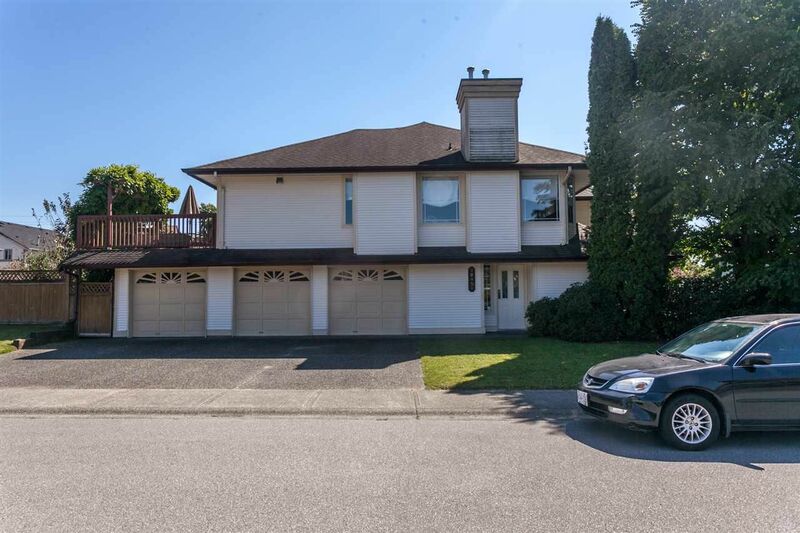 Positioned on a corner lot in a Cul-de-Sac, this is the perfect family home with a great open floor plan and a deluxe daylight mortgage helper. 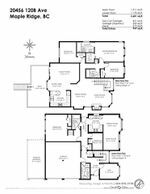 Main floor includes the kitchen and family room together as well as a formal dining room/living room and a large master bedroom. Updates include beautiful dark laminate flooring, ceramic tiles in bathrooms and new paint. Home has been meticulously cared for and maintained over the years and pride of ownership shows. The in-law suite is very bright and has separate laundry and it's own hot water tank! Mature landscaping, triple car garage and walking distance to shopping, schools and transit complete this package! Open house Sat Aug 6 & Sun Aug 7th 2-4pm.